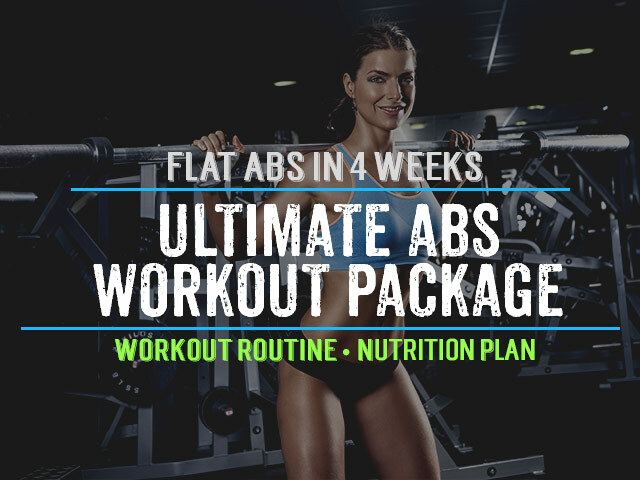 There are many different reasons why more and more people today are noticing that their metabolism is slowing down and this is leading to an excess of weight around their midsection, and yes this definitely goes for both women and men alike. From chemicals in our foods and environment to genetics and aging our metabolism is always a point of concern because it not only diminishes our results but it breaks down our motivation and self confidence. If you thought you were alone in this matter, now you know that you are definitely not, and as a matter of fact I’m hearing these complaints from quite an extraordinary number of people every day. You want to hear the best part of it? It doesn’t involve more exercise! You’ve probably heard me preach about the benefits of whey protein over and over in this blog, and if you haven’t yet then you may want to use the search field on the top right hand side of this site to look for my articles on whey protein (you’ll find more than 10 pages of Google results for whey protein just on my blog!). Nevertheless, after seeing so many fitness competitors talk about having whey protein in the morning to boost their metabolism I thought I’d add this to my already healthy breakfast to see what the results would be. I was quite skeptical because more calories in my diet should have meant that I gain some weight over a length of 4 to 5 weeks right? But maybe there was more to how the added amino acids affects our metabolism? Let me back track quickly of what I mean by healthy breakfast. By this I mean a couple eggs scrambled and a half a cup of oatmeal with cinnamon and frozen fruit. I’m hitting some essential parts of a healthy meal this way by having high quality protein from the eggs, antioxidants in the berries, and fiber as well as low glycemic carbohydrates from the oats. The low glyecemic carbs take time to digest and therefore don’t spike insulin levels (which in other words means less chance of these carbs being stored as fat). Ok pretty good right? I also include an Omega 3 supplement to help boost my brain and cardiovascular power as well as a Vitamin B to help me with my energy levels in the morning. (I have these two specifically – AllMax Nutrition Omega 3 & NOW B-100. I was quite astonished to see the results of adding in a whey protein smoothie to this already killer breakfast. Instead of noticing the extra calories go to my waist I noticed the complete opposite! I started seeing more definition in my abs and a more V-shaped look which some call the Adonis Effect. I know adding a whey protein smoothie on top of this healthy breakfast seems like a lot but I tried to keep it extra light by using water and ice for the mix and just a spoonful of fruit yogurt. Guess what? I took it even one step further because training so much has also meant more sore muscles right? So I also added some BCAA’s (aka bran chained amino acids) to the smoothie. These are all natural and great for helping with muscle recovery and soreness, hence why all the ultimate fighters take it (I don’t know of a more intense training regimen then these guys). To be honest nothing comes close to the watermelon flavour that Scivation has created with their Xtend BCAA’s, and they have recently also added a new apple flavour which I’m about to try. Here is the link for Scivation Xtend. Optimum Platinum Hydrowhey which is great tasting and is lactose and sugar free. 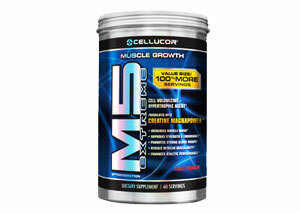 Gaspari Nutrition Myofusion which mixes really well with a very nice smooth texture. Vega Sport Performance Protein which is a plant based soy and gluten free protein made from pea and rice protein and is completely free of artificial chemicals. Adding just one whey protein smoothie protein in the morning seems to really fire up your metabolism engine and allow you to burn extra calories during the day while at the same time really nourishing your muscles. There you have it and I would love to hear your feedback on this after giving it a go yourself. 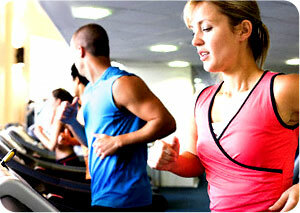 It’s quite easy and will definitely put a smile on your face after you see the results in a few weeks time. Are you willing to give this a try? 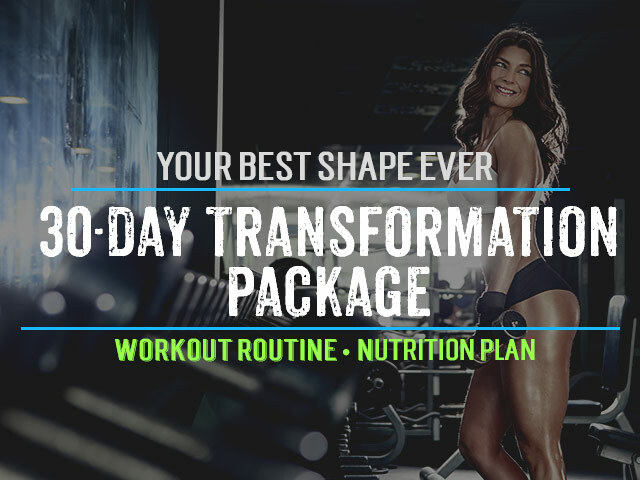 Please leave me a comment below and let me know if you have any other questions with respect to this metabolism booster! I found this article to be very interesting. I know that I have the least amount of protein during breakfast (not an egg person) and I’ve always wondered if having a protein shake during breakfast was a waste. I think I’ll give it a try, give it a few weeks and see what results I have. I’m interested in the intra-workout BCAA’s, would recommend adding that into a workout for someone (like myself) that works out 6 days a week and is going for fat loss? Absolutely, BCAA’s would be really good for you since you are training so much. would luv to know if the steroids in the bronchial inhalers’ affect a person’s metabolism in any way? 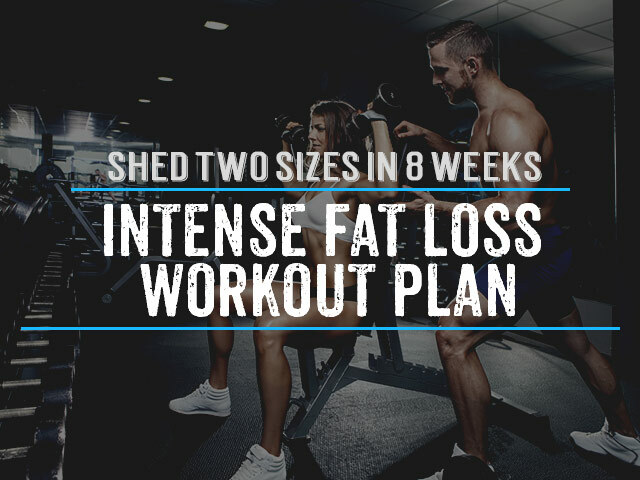 As far as I understand those will have no effect on your metabolism or muscle gain for that matter as their target is very specific. Check with your doctor if you have any concerns with it. Hi Sam!! I have recently been diagnosed with endometriosis and was asked to cut out dairy and dairy products including soy entirely from my diet. I switched to Optimum Nutrition Hydro Whey and although the ads claim it to be lactose free, the labelling states that it contains milk and soy ingredients. I am not sure whether I should continue with this. Hi there, that’s an interesting one, I’m curious to know whey you were asked to cut out milk ingredients. If it is because of lactose intolerance then I would say you have nothing to worry about, but if not then I’d ask specifically why. Good tip. I was always wondering if i was doing the right thing, because i go do cardio in the morning and have a protein/fruit smoothy right after. Then before i head out the door to work make 2 eggs on a whole wheat english muffin. Muffin may not be best choice, but good for my eat and run choice. I workout at 630AM for breakfast i have egg whites or steel cut oats. I have Xtend during and after my workout. I take a protein shake immediately after the workout. is that early enough in the morning or should i be having the shake with my breakfast and nothing after my workout? Hi Kim, that sounds just right, keep it up!